This delightful figure of the mutant superheroine is taking the Internet by storm… literally! 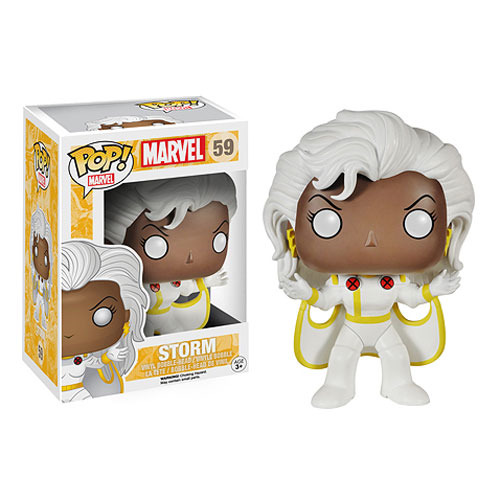 Complete with cape, the X-Men Classic Storm Pop! Vinyl Figure stands about 3 3/4-inches tall, ready to cause quite a fury in your Marvel collection. Ages 3 and up.